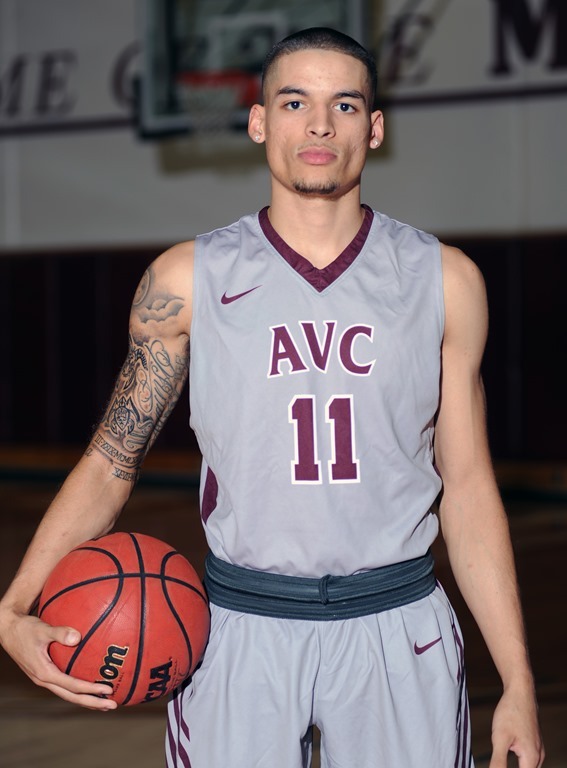 With a solid 13-6 pre-conference record under its belt, the next 10 conference games will be key for AVC’s season. There is no question that the Marauders have the physical talent, size, shooting skills(#2 in the state) and have continued to improve nearly every game since their 1-4 start. The key to AVC’s success will be continued improvement and consistency against every team in their conference. For example, AVC’s Saturday opponent on the road, Barstow College has a big, strong athletic team who love the full court press and are #6 in the state in blocking shots(4.6) and #10 in the state in steals(9.8). If Barstow uses this type of defense against AVC, it is key that AVC consistently break down the pressure and make Barstow pay. According to Massey’s Ratings, AVC is a 7.5 point favorite against Barstow. Should be a very competitive game and every road win is tough.